Para los pilotos que quieren permanecer en un hotel de clase, Don Shulas tiene un galardonado restaurante de carnes, un spa, y está situado por encima del centro comercial “Main Street Miami Lakes”. Restaurantes, tiendas y cines; todos en el mismo vecindario. Más que un Hotel, Don Shulas es un destino diseñado tanto para los viajeros de negocios como de placer. 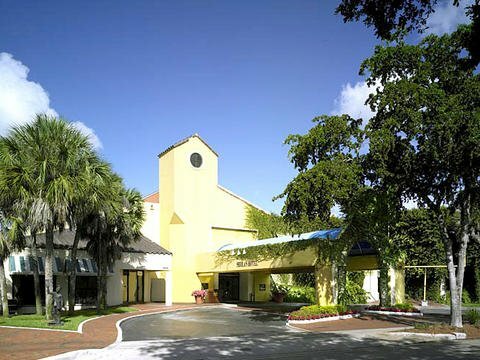 As one of the last independent Miami Florida resorts, their focus is to provide customers with world-class service while they make the hotel your home away from home. Use Promotional Code WAY for discounted rates. 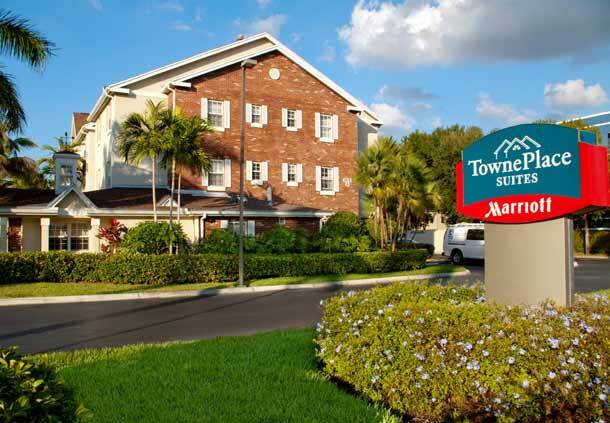 For students and pilots staying more than 5 days the Towneplace Suites in Miami Lakes Hotel offers economic Extended Stay housing. Recommended for students staying 1-8 months. Two cadets can share a room comfortably. Enjoy a studio apartment with all of the benefits of a hotel. All rooms include kitchenettes, bedroom area, and living area. TV, wifi, pool, cleaning, and laundry facilities on site. Shuttle and taxi service can be arranged from his location. AirBnb.com is a vacation rental service. Individuals rent rooms, apartments, and entire homes. They are primarily for long term renters from 1 week to several months. 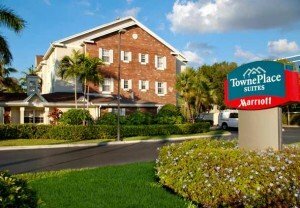 Use reviews, reccomendations, and photos to choose a great rental during your stay in the Miami area. Homestay Florida assigns students to live with American families providing an ideal environment to enhance language skills and gain true insight into local customs and culture. It is a great option for younger students. Enjoy the benefits of studying abroad with the comfort of a host family. These stays often include meals and some transportation. Minimum 4 month commitment, $600-$800 plus placement fee.